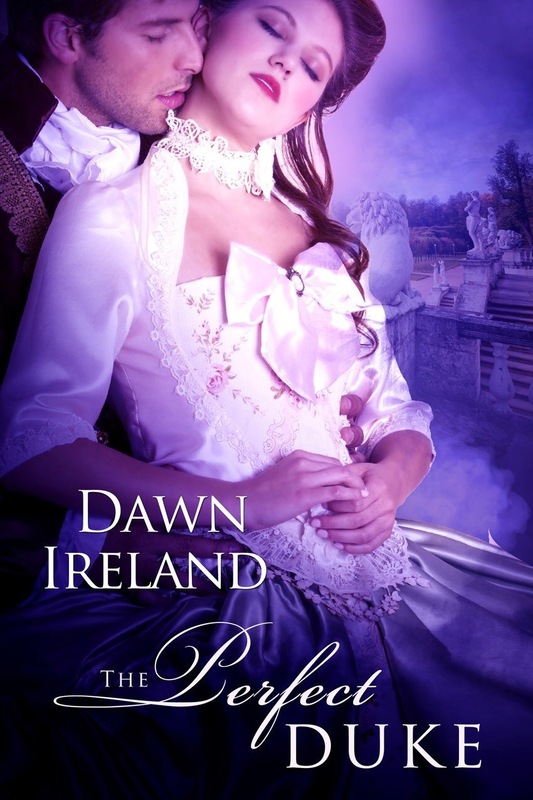 Welcome Dawn Ireland to Thursday (ahem) Threads! Her latest release The Perfect Duke looks amazing doesn’t it? And the cover! Splendid! !